$38,096 x 84 Months @ 5.99% APR (estimated financing rate, cost of borrowing $8,586). Leather Seats, Bluetooth, Heated Seats, Power Tailgate, Memory Seats! 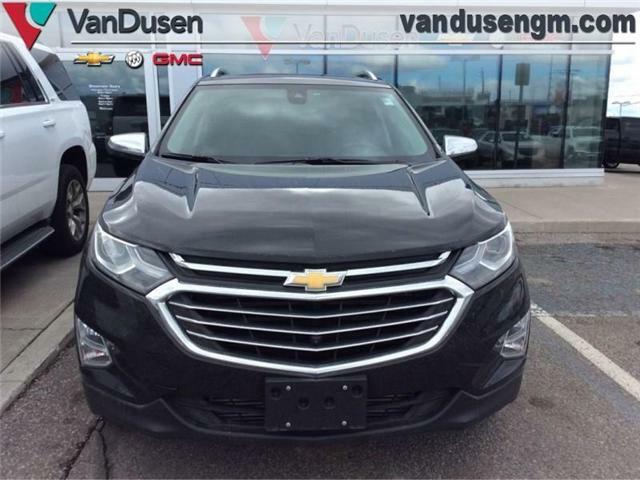 Get the versatility of a compact SUV with its impressive fuel economy in the 2019 Chevy Equinox. $45,008 x 84 Months @ 5.99% APR (estimated financing rate, cost of borrowing $10,144). Leather Seats - Perforated|Premier True North Edition! $47,448 x 84 Months @ 5.99% APR (estimated financing rate, cost of borrowing $10,695). Navigation, Cooled Seats, Heated Seats, Premium Sound Package, Power Tailgate! 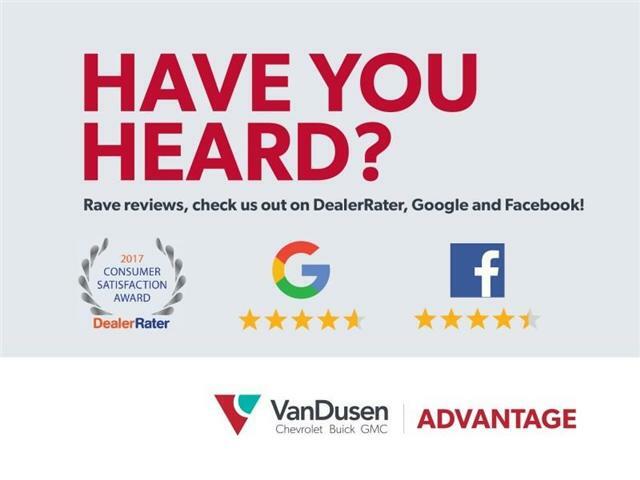 With a slick look, a roomy, comfortable interior, and spirited driving dynamics, this 2019 GMC Terrain is hard to pass up. $59,360 x 84 Months @ 5.99% APR (estimated financing rate, cost of borrowing $13,379). Rear View Camera, Bluetooth, Air Conditioning, Side Steps, Fog Lamps! $65,478 x 84 Months @ 5.99% APR (estimated financing rate, cost of borrowing $14,758). $68,638 x 84 Months @ 5.99% APR (estimated financing rate, cost of borrowing $15,471). Leather Seats, Technology Package, Trailering Package ! $75,723 x 84 Months @ 5.99% APR (estimated financing rate, cost of borrowing $17,067). $77,493 x 84 Months @ 5.99% APR (estimated financing rate, cost of borrowing $17,467). 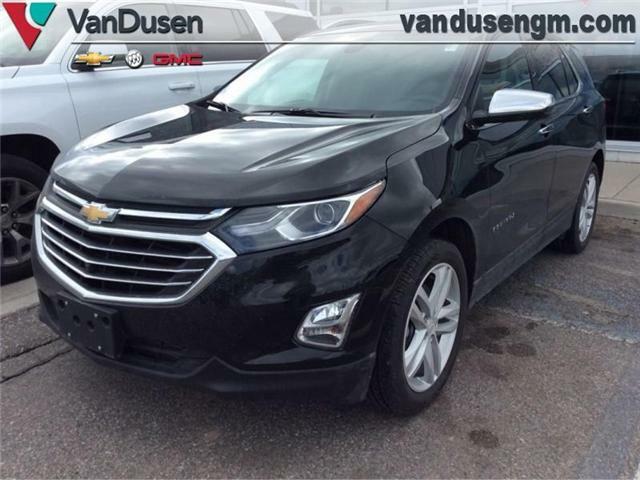 Navigation, Leather Seats, Cooled Seats, Heated Seats, Premium Sound Package! 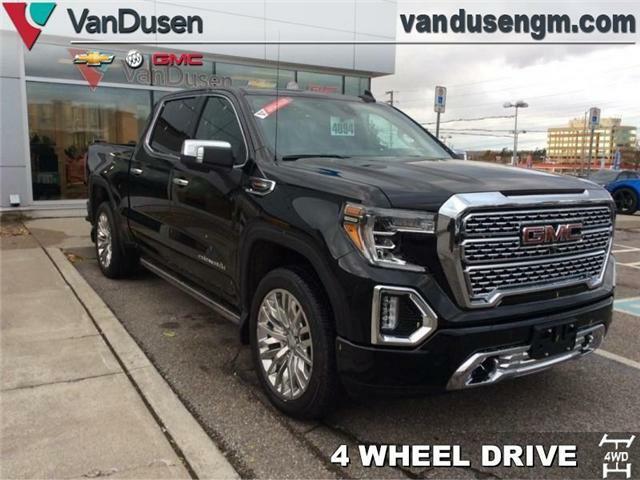 Capable on road, relentless off road and completely composed when hauling a load or a trailer, this 2019 GMC Sierra 1500 is easily the best work and leisure truck you could own. $77,503 x 84 Months @ 5.99% APR (estimated financing rate, cost of borrowing $17,469). Whether you need a family SUV with amazing highway manners or an off-road adventure vehicle with all the modern goodies, this 2019 Tahoe has you covered.